And smiles that turn to laughter and joy……………. Yes isn’t it so Radhika and let dear stress go out of the window so that we can have a stressful life full of joy and laughter. Thanks so much dear Radhika for your kind words. 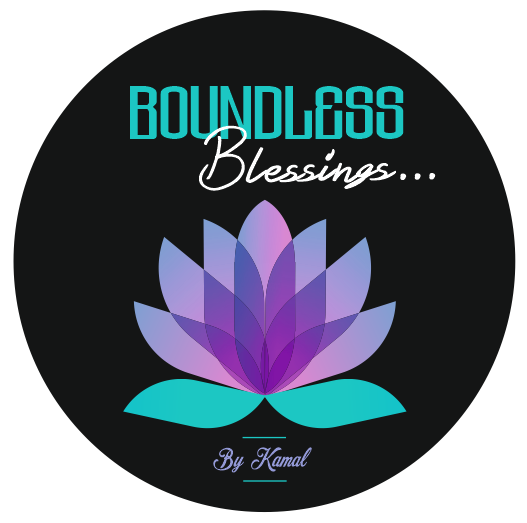 absolutely delightful Kamal … transforming stress into laughter and joy, very clever! Thanks so much dear Kate for your kind words and yes so nice to tell our dear stress pl. take your worries away and let us enjoy with joy and laughter. Thanks dear just impromptu poem to de-stress ourselves. No Kate have not received any message though I have sent you a message from my email. Oh let me check will let you know dear Kate. Oh thank you so much for your kind gesture dear Margaret and for sure you can do that so that we do not let dear stress to worry at all times. Pl. do so. Beautiful lines Kamal. How well you made stress to away and asked the joy to face what ever the situations comes in life with peace. Thanks my dear friend Tanvir. Your words are so true and yes so nice to tell our Dear Stress why not go and take a chill pill till we are enjoying with freedom and joy. Different kind of poem I thought on stress. Beautifully penned! Thoroughly enjoyed reading this. Thanks dear Megala for your kind words. We could tell stress to just run away. Thank you Kamal. You always put everything back into perspective. Welcome dear Brigid and so nice to let dear stress go on a reckless drive and we enjoy all the laughter and happiness. Thanks so much. What a delightful post Kamal! I love the kind and playful way you’ve shown us (and stress) a better way to live. Dive in and enjoy! Thanks dear Brad for your great comments. So nice to tell our dear stress to go anywhere it wants to and we have a wonderful time of laughter and joy. Thanks Brad and for sure bye, bye. Thanks dear Jonathan and yes so nice and pleasant to start a fresh day with this beautiful poem of letting our dear stress take wherever it wants to go and we have a wonderful time of laughter and happiness. Thanks so much. Have a great day. Thanks dear Krishnapriya for your great comments and yes dear stress needs to disappear with creativity and love. Hahaha so cute Chris and why not we all can tell dear stress to go wherever it wants but not with us. Thanks so much for rebloggin. Welcome always dear Chris. God bless. We are definitely overwhelmed by stress at every turn. A lovely poem, Kamal. Yes absolutely true and agree totally with your words Robbie but nice to write a poem on dear stress and tell it to go away permanently and let us all live happily. Thanks so much for your superb comments. Stress is man-made, nobody puts it on us but ourselves. Saying “No” to something is one of the many solutions. Create a good day. Thanks and of course it is man-made so we can surely tell our dear mind to be stress free and enjoy a great life. “Whenever I am afraid, I will trust in You.” I return blessings to you! True words of the Lord, Zaza and blessings from the Lord to you too. He is ever present in all of us. Thanks so much. Thanks Yasmin for your great feedback. Wonderful post, and let stress respond in a positive way. 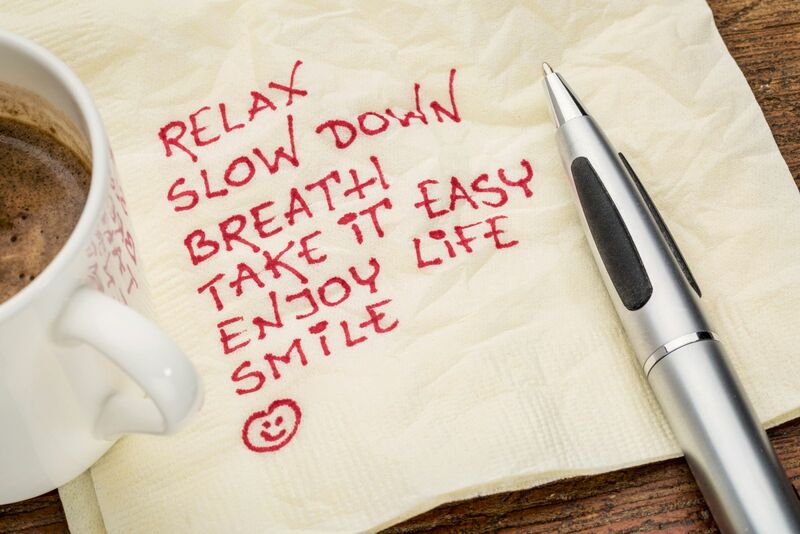 Thanks for your great words and yes let stress handle whatever it wants we are going to be happy and joyful. Yes absolutely it is all in our hands. Thanks so much dear Yonnie for these wonderful words. Yes and serve notice to stress to go away so that we can surely live a life of happiness and joy. Yes absolutely true, Denise. Thanks so much. Yes so true isn’t it Amira and wanted to tell dear stress to go take a chill pill while we are all resting in joy and happiness. Yes we need to break all this illusionary world that we are living in and taking unnecessary worries and stress. Thanks so much dear Amira for these wonderful feedback. Oh wow that means double listening, Akhila how to destress and live a life of happiness and laughter. Thanks dear. Thanks so much M for your comments. This is phenomenal! Thanks for sharing! Welcome dear Eri. A poem for dear stress to allow us to destress and enjoy our lives. Such a lyrical poem has taken my stress away. Thank you so much for this great sharing, Kamal. And thank you too, for checking out my friend Mario Savioni’s blog and commenting. Thanks so much dear Marta for these lovely words. And good I checked out Mario’s blog he was very good with his story. You are welcome and thank you so much, dear Kamal. You are very kind. So glad you like Mario’s story. Welcome dear Marta always. It is so nice to encourage other bloggers. Your words are so beautifully woven. Thank you. Thanks so much dear Fleda. If there is anything I want removed from my life, it is (too much) stress and all things negatively affecting our health. Thank you so much friend for your kind gesture and for these great feedback. Previous Previous post: You never know what life has planned for You………. Next Next post: Ant & A Wealthy Man……….